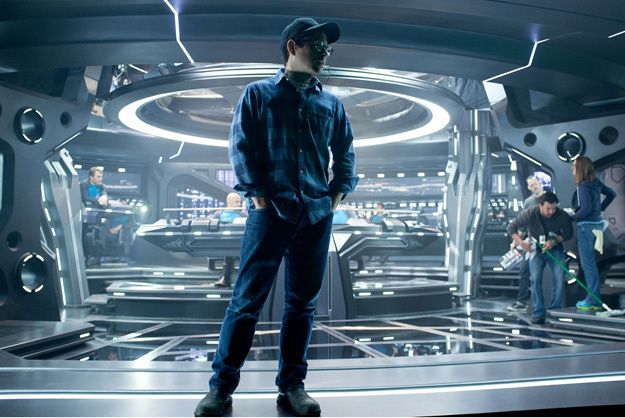 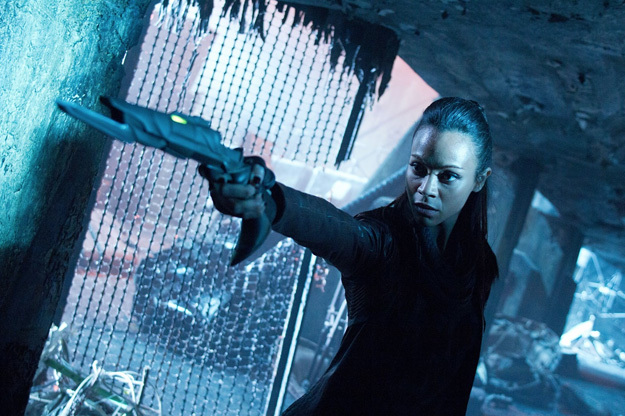 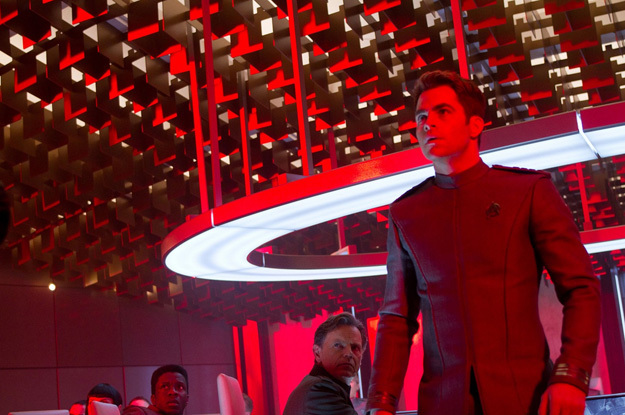 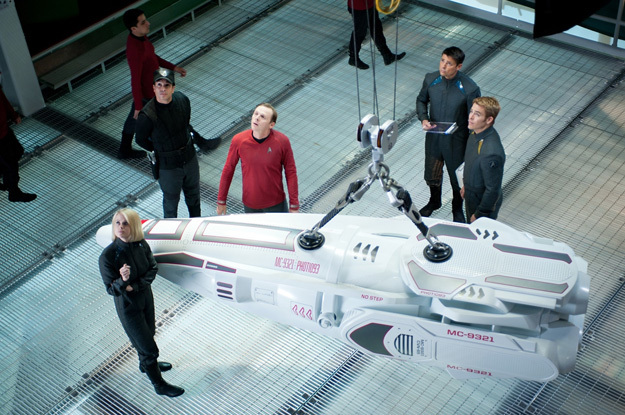 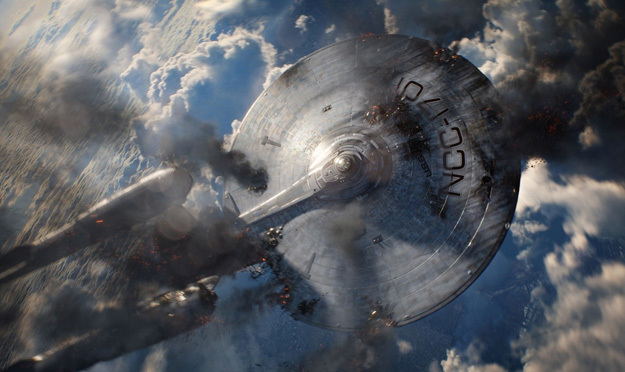 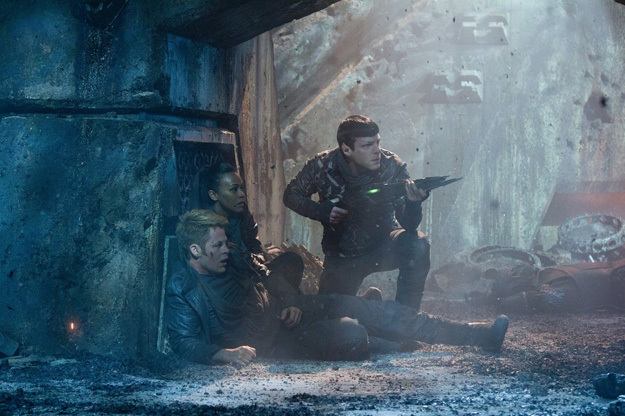 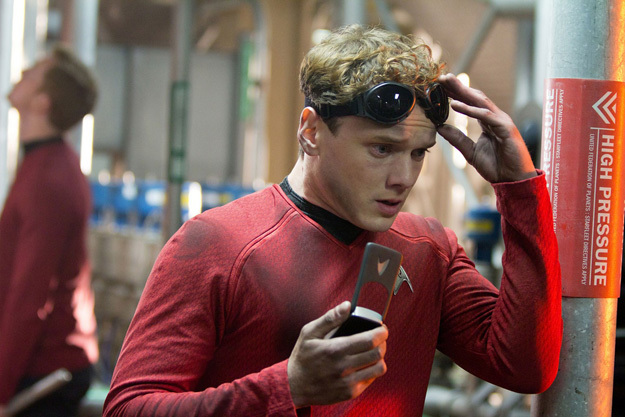 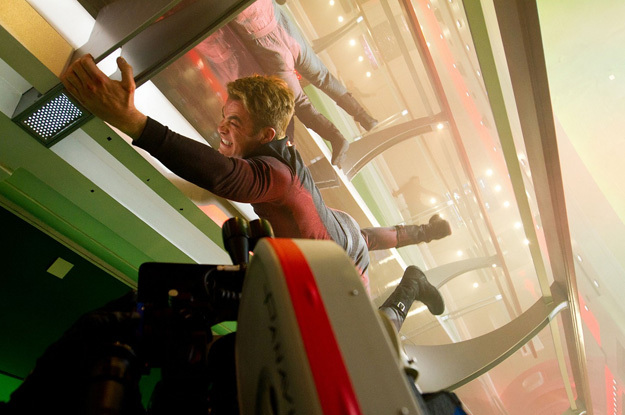 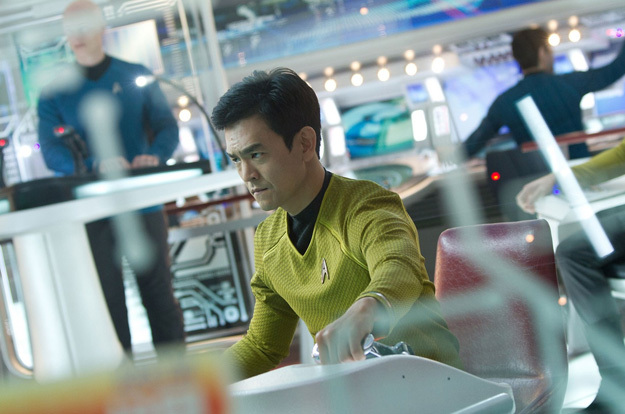 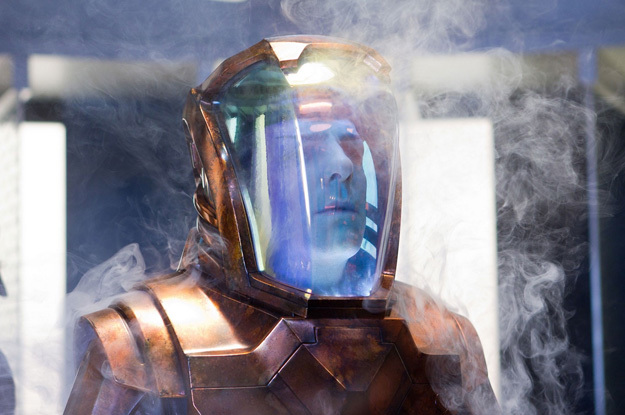 Paramount Pictures has released better-quality versions of new photos from J.J. Abrams’ Star Trek Into Darkness that have appeared in magazines and online recently. 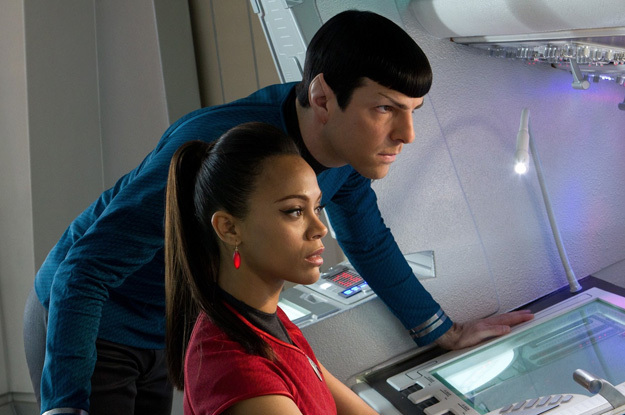 Opening in IMAX 3D theaters on May 15 before hitting 3D and 2D theaters on May 17, the film stars Chris Pine, Zachary Quinto, Zoe Saldana, Karl Urban, John Cho, Bruce Greenwood, Simon Pegg, Anton Yelchin, Benedict Cumberbatch, Alice Eve and Peter Weller. 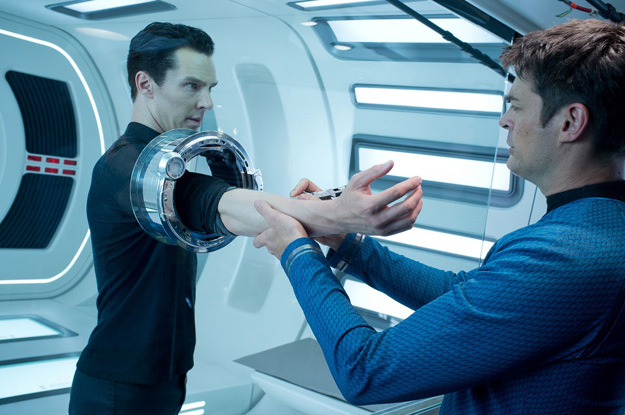 Click the photos for bigger versions or click here for the full gallery!